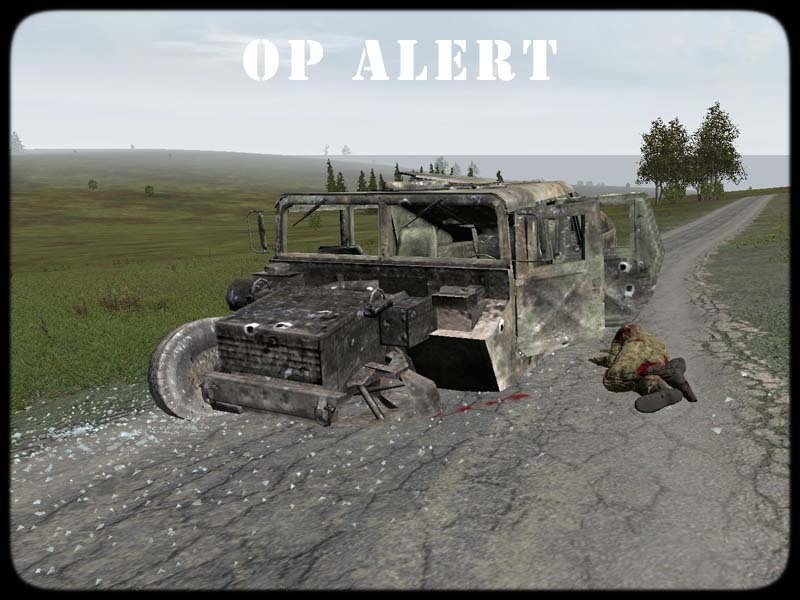 OP Alert is a MP Remake of the Singeplayer Campaign Mission Alert from Operation Flashpoint Cold War Crisis. It’s actually a great and helpful piece of information. I am satisfied that you shared this helpful info with us. Please stay us informed like this. Thank you for sharing.